Not less than $470 million was generated in the month of August 2018 from the sale of crude oil and gas by the Nigerian National Petroleum Corporation (NNPC). According to the federal government owned oil agency, the figure showed that this was $78 million higher than what was realised in the month of July 2018, $391.9 million. NNPC Monthly Financial and Operations report for August 2018 indicated that crude oil export sales contributed $337.62 million which represents 71.83 percent of the dollar transactions compared with $283.43 million contribution in the previous month. In the report released in Abuja by NNPC’s spokesman, Mr Ndu Ughamadu, export gas sales during the period amounted to $132.38 million, adding that the August 2017 to August 2018 crude oil and gas transactions involved crude oil and gas export worth $5.26 billion. It further explained that based on the above sales figures, a total export receipt of $450.24 million was recorded in August 2018 as receipt against $382.65 million in July 2018. 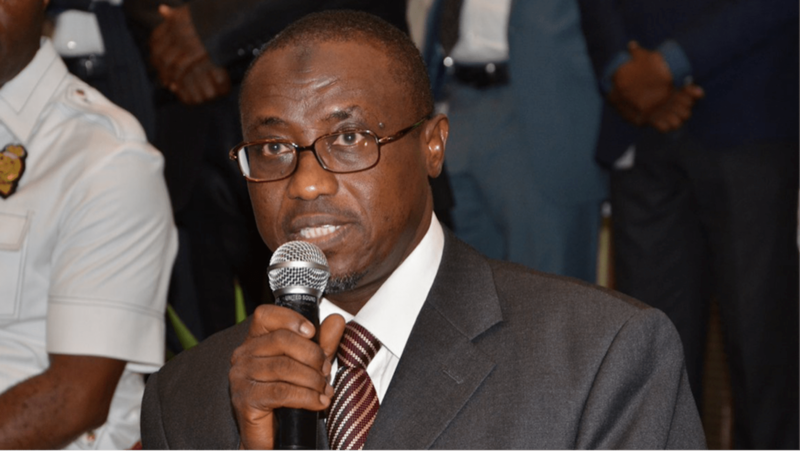 On Naira payments to the Federation Account, the report informed that NNPC transferred N128.40 billion into the account for the month under review. It was also explained that from August 2017 to August 2018, the Federation and JV received N879.02 billion and N651.4 billion respectively.